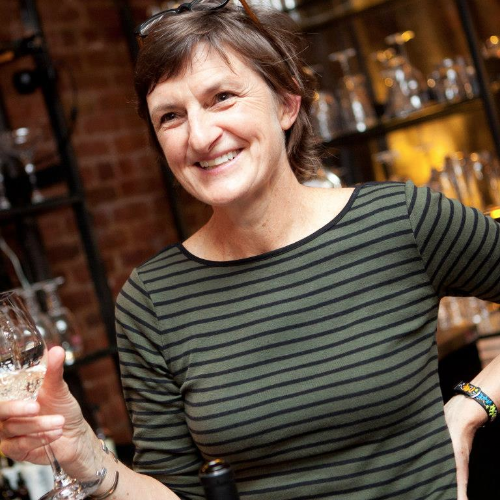 Come join renowned cookbook author and chef Molly Stevens for a true pasta experience! A hands-on workshop where everyone will learn to make three different styles of pastas from three Italian regions, including classic semolina noodles, tender ricotta gnocchi, and a versatile egg pasta that we’ll shape into ravioli and tortelloni. Every one will have a chance to make, roll and shape their own pasta. We will also make a series of springtime sauces to complement the various shapes. At the end of class, we will sit down together to enjoy a springtime pasta feast. Mangia!